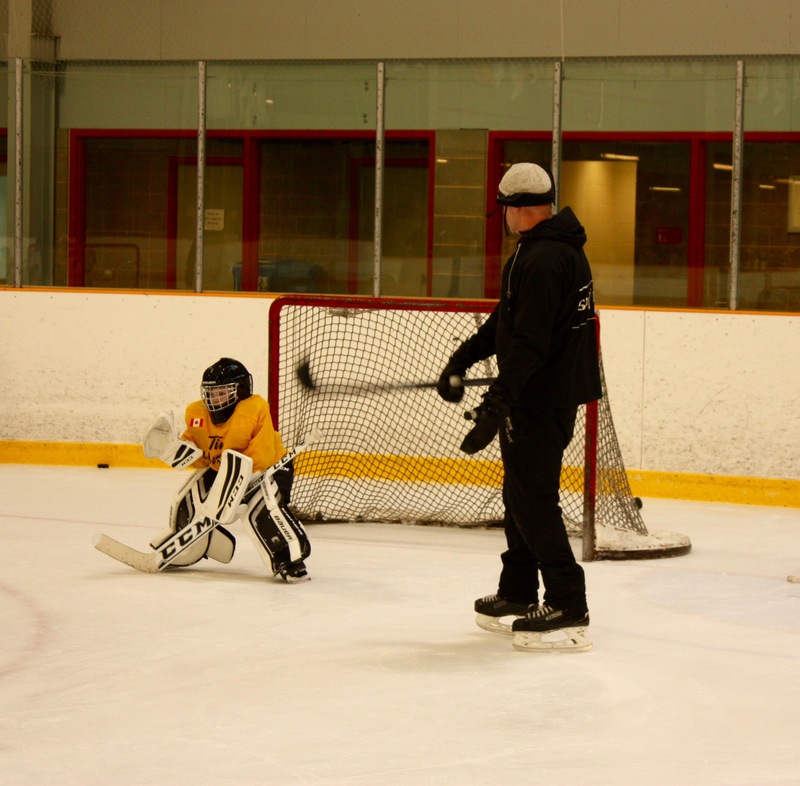 Goalies will do there own warm and training during the first 20 minutes of the workout with the goalie instructor (s). This is an excellent program to develop your goalie skills during the off-season in preparation for next fall. 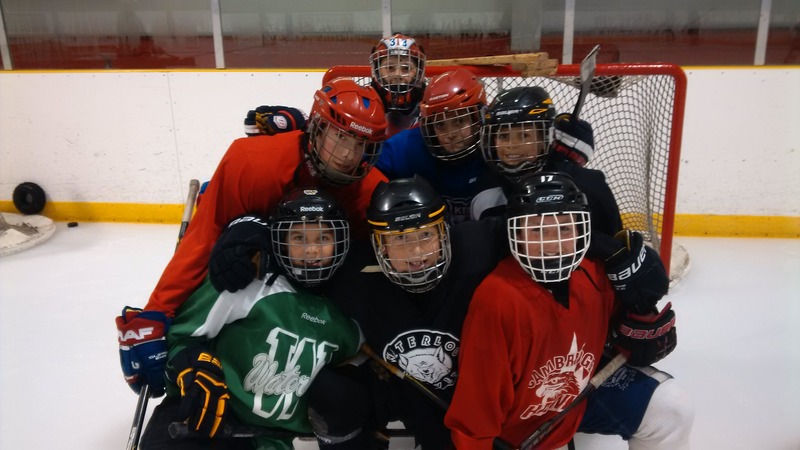 The youth program follows our “Skills Plus” philosophy; each ice time is designed to enhance and define the skills needed to succeed. The participants begin with power skills and power skating and then rotate in small groups through stations working on individual skills such as shooting, passing, dekes and stick handling. Each session has a specific focus and progress over the course of the program. In later sessions we introduce individual and team tactics. 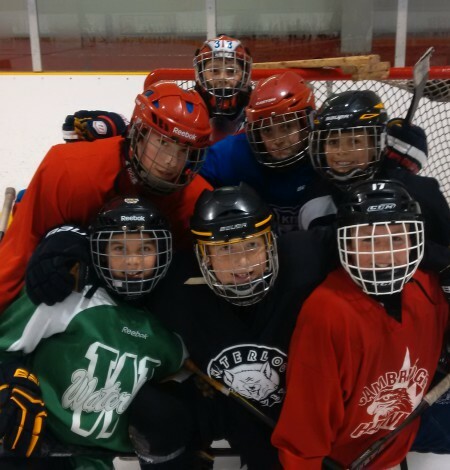 The final component of each session is intense games of 3-on-3 in small groups. This training format keeps everyone active throughout, thereby maximizing skill development time.